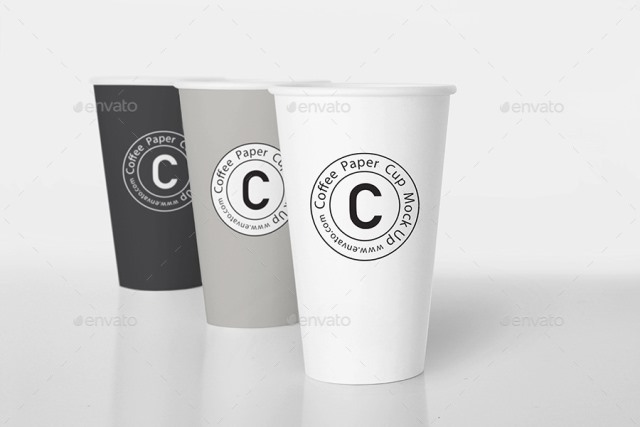 Best Free and Premium PSD Coffee Cup Mockup Templates. 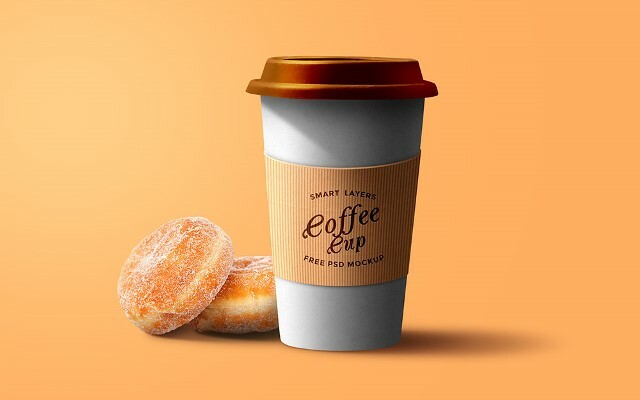 Features: 5 mockups, Editable via smart objects, Easy to use, Photorealistic results, 4000×2250px, High definition: 33cm x 19cm (in 300 DPI) Background via smart object. 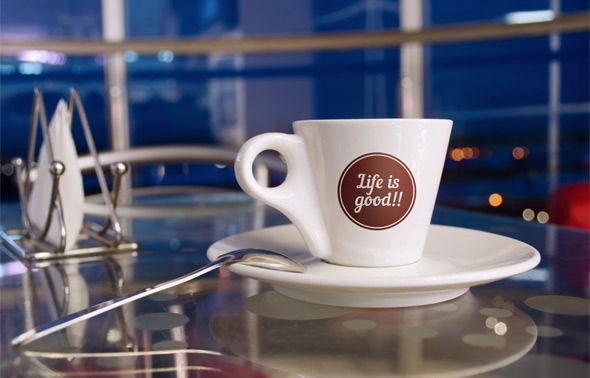 All elements are separated (background, cup, reflection and light). 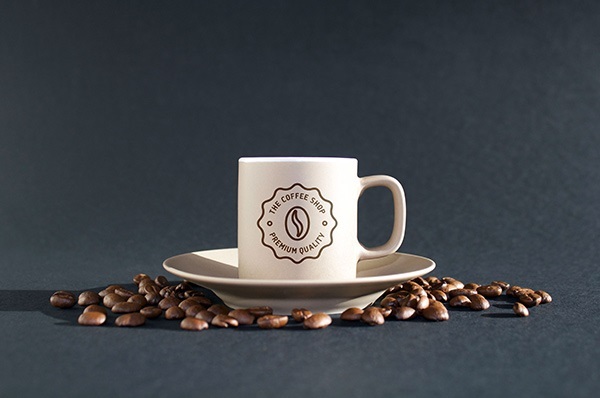 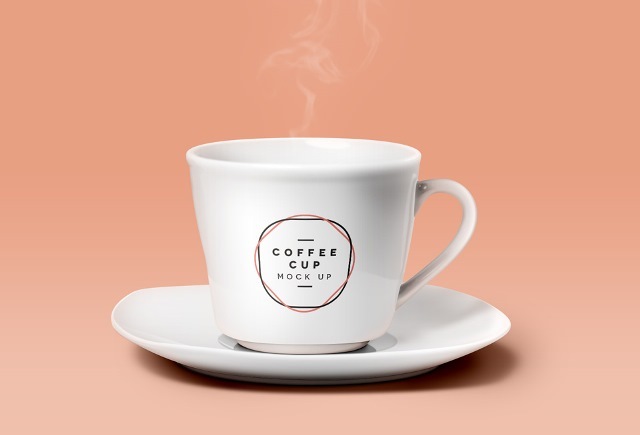 An elegant psd coffee cup mockup to complete our series of caffeine related mockups. 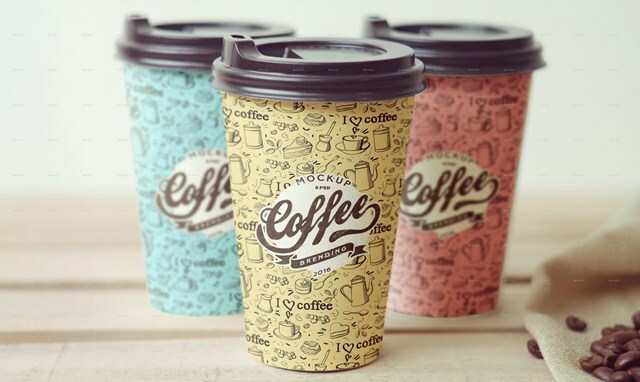 Easily change the cup color to complement the mood of your design. 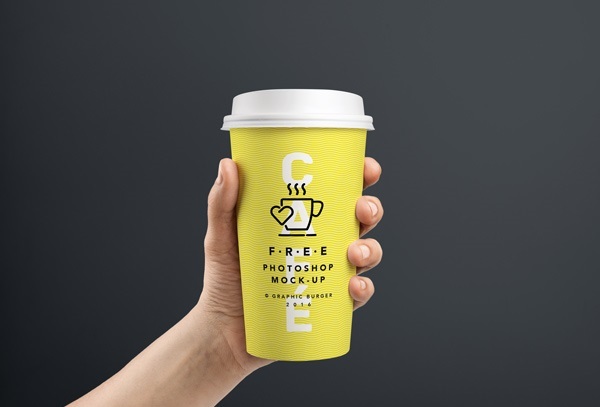 By the way it can work as a psd tea cup mockup too. 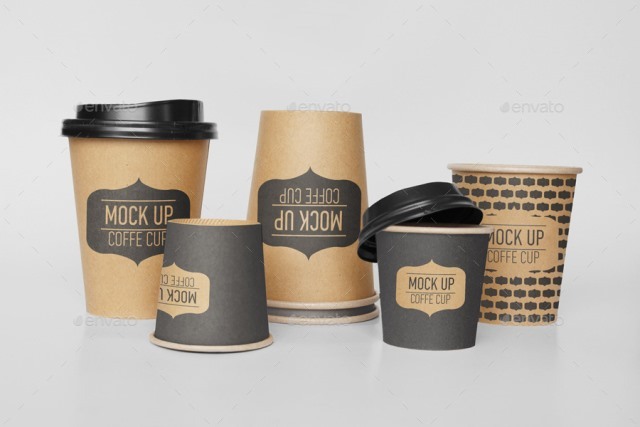 A set of Coffee Cup Mockup including 9 pre-made psd templates with 9 different views. 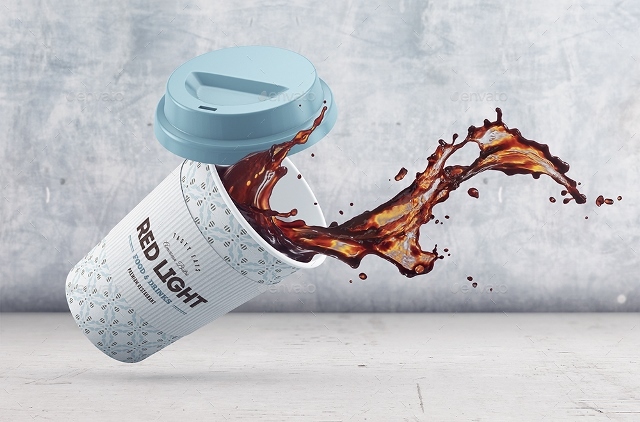 Edit quickly the cup and paper sleeve design via smart-object. 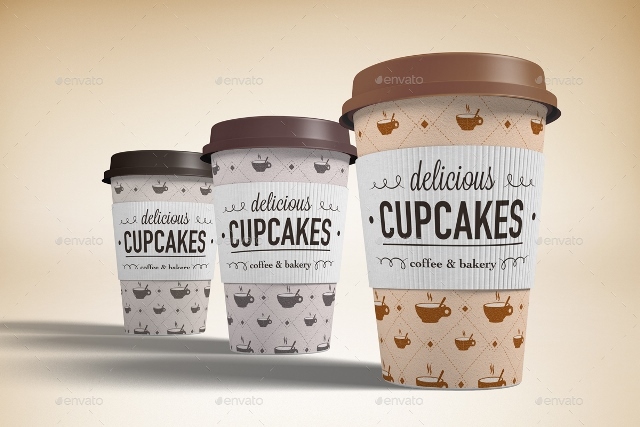 Also, change the colors of cup base and lid very easily. 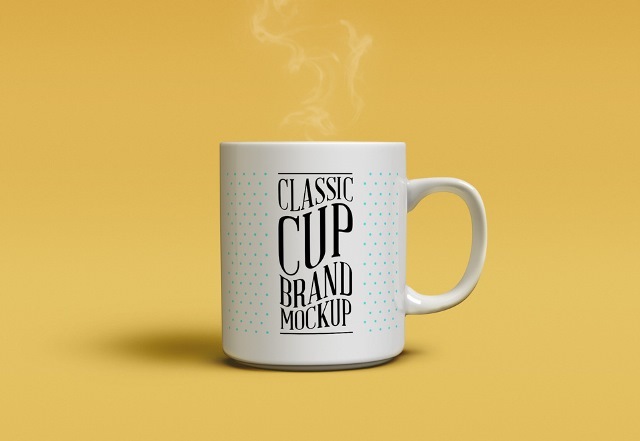 3 photorealistic presentations With smart objects, easy to paste into your design 3 PSD Files Included High resolution 3000×2000 pixel RGB Color Mode / 300dp 3 Backgrounds included Changeable background via smart objects. 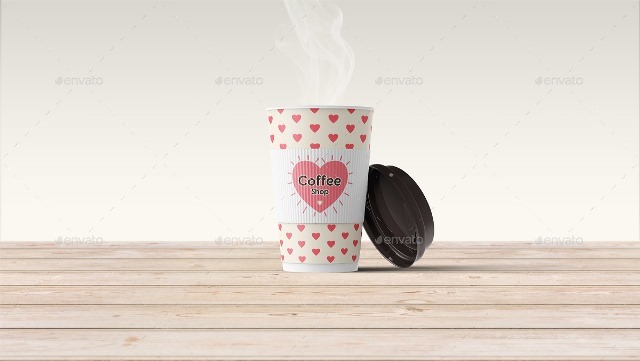 Features: 9 Psd Files, Editable via smart object, High Resolution 3456×2304px, 300dpi, Separated Layers (Cups,Biscuits, Shadows, Background), Changeable Background Image via Smart Object, Changeable Background Color, Based on Real Photo, and Help file included. 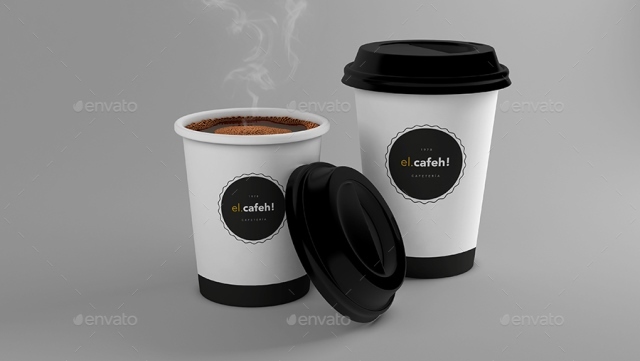 Create a realistic Coffee Cup presentation in few seconds. 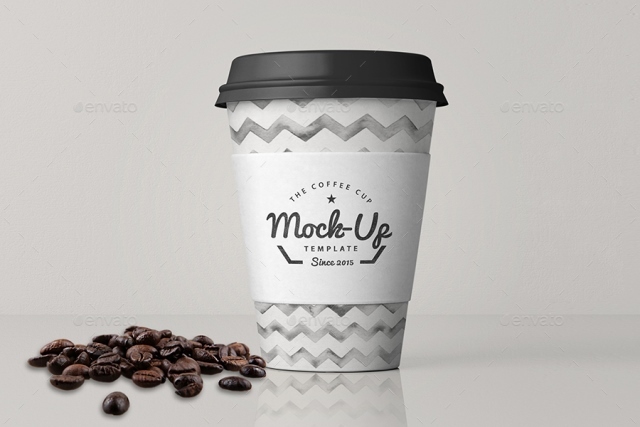 Coffee Cup MockUp by goner13 is a pack of 24 PSD files, perfect for show up your design. 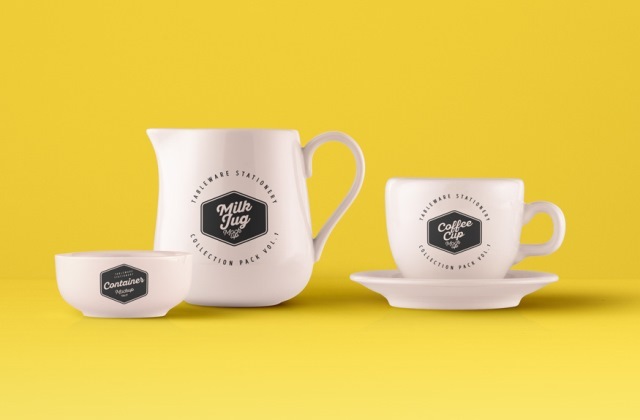 Simple structure and replacing via Smart Objects make your work easier.